1. Click on Add Project button. 2. 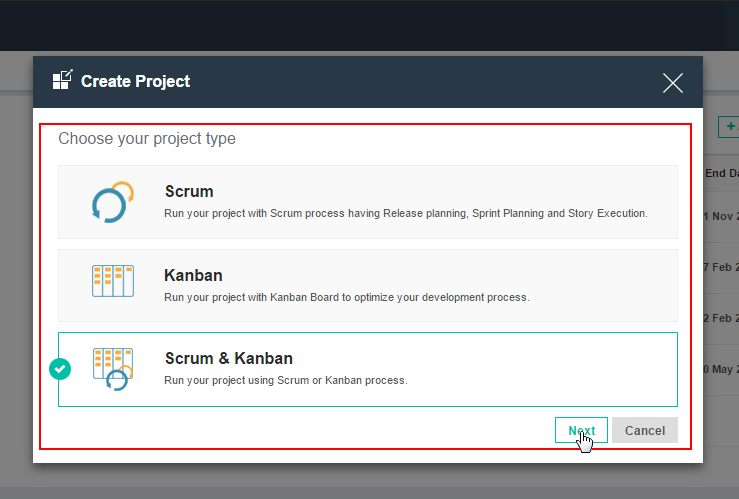 Choose your project type and click on Next. 3. Fill up necessary information such as Project Name, Start date, End date, Description. Once you click on save you will be redirected to next tab where you need to assign and add team members. To read more click here.